for $1,160,000 with 2 bedrooms and 2 full baths, 1 half bath. This 1,476 square foot condo was built in 2006 on a lot size of 0.0200 Acre(s). Luxury meets the excitement and vibe of Downtown Campbell! 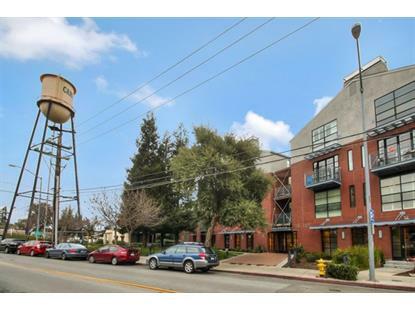 Located in a quiet peaceful setting in the heart of Downtown Campbell next to the landmark Campbell Water Tower. Large loft style windows flood the open living spaces in this townhouse style home with abundant natural light. This modern and contemporary property has been lightly lived in by its original owner and is on the market for the first time. Including 2 private bedroom suites, and all of the luxury features and finishes expected in a home such as this. At the front of the building sits a peaceful park maintained by the City of Campbell and a secluded private park is also nestled at the rear of the building. Just steps away are the fine restaurants, cafes, bars and shops of Downtown Campbell. Also enjoy the popular year round weekly Campbell Farmers Market. Enjoy the Los Gatos Creek Trail, Campbell Park and The Pruneyard. All within easy walking distance. 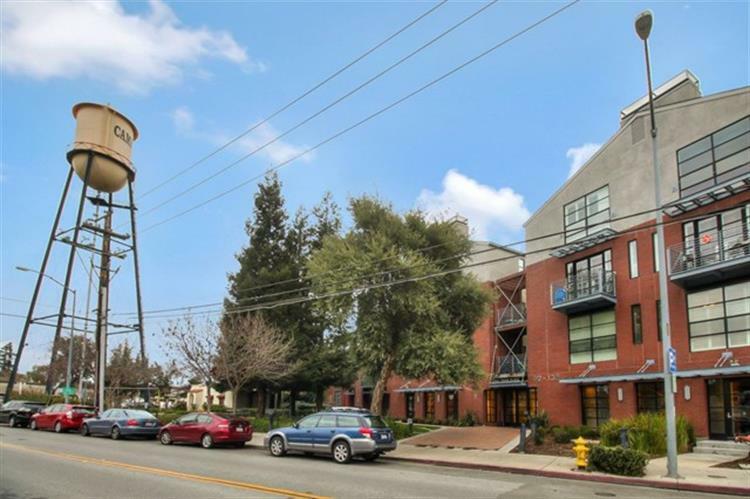 The Downtown Campbell VTA station is also just a quick walk away!